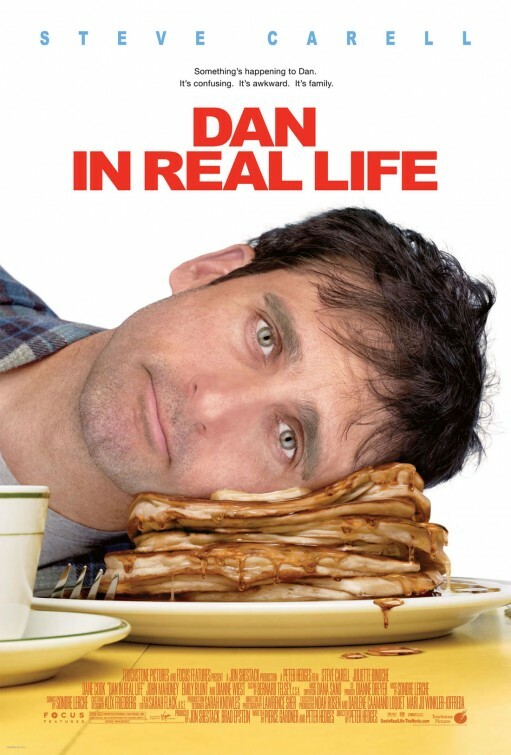 Poster design by Eden Creative Motion Picture Advertising, Inc.
tagline: "Something's happening to Dan. It's confusing. It's awkward. It's family."